Mongabay.org is committed to using donor funds efficiently and effectively. 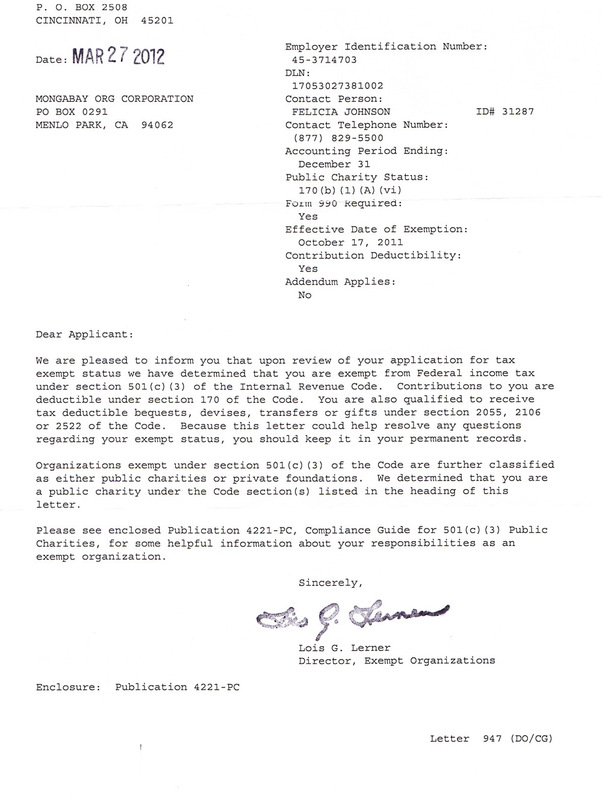 Below please find our IRS filings and recent annual reports. Our federal EIN is 45-3714703.